Malaysia is a country filled with investment opportunities, especially in the real estate sector. 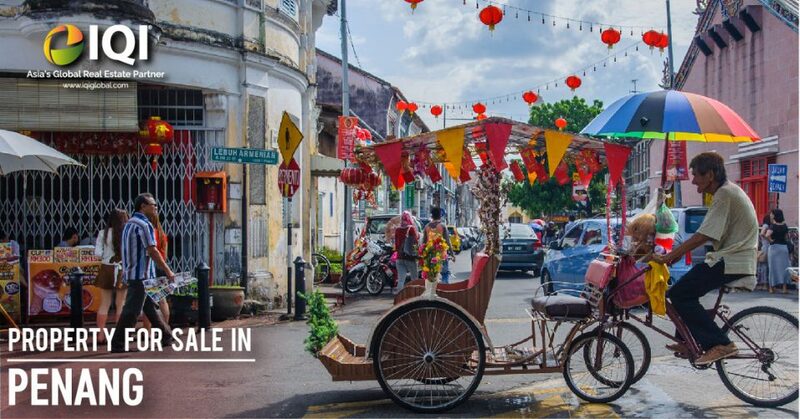 One of the many states in Malaysia which offers tremendous such opportunities, as well as a superb quality of life, is Penang. 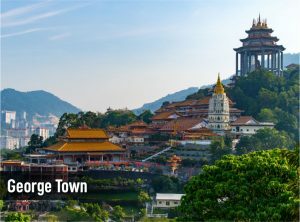 The state of Penang is divided into two halves, separated by a narrow channel of water: The mainland Seberang Perai (Province Wellesley), and hilly Penang Island, home to the state’s capital, Georgetown. The two halves are linked by bridges and ferries. Penang Island is one of the most beautiful places in the world, and the perfect place to call home. In this article, we will talk about the best places to buy property in Penang. 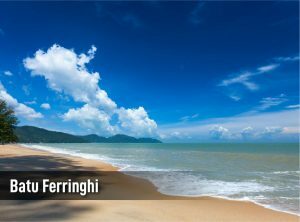 One of Penang’s most popular destinations, Batu Ferringhi consists of a long, soft, white sandy beach along a road named Jalan Batu Ferringhi. The road itself is filled with a number of accommodations and dining options. Here, you will find everything from high-end to mid-range diners. With the right investment, you will find a comfortable property here that suits your needs without any issues. The capital of the state and listed as a UNESCO world heritage site, Georgetown is one of the most colourful cities in Malaysia. Rich in history and boasting of a diverse local culture, you’ll find it hard not to fall in love with the place. With many affordable options, like shophouses, townhouses and condos, finding a good property to invest in or even to call home, can be quite simple here. The main town of Seberang Perai, Butterworth is usually considered a way station or even a transport hub, thanks to its rail links to Kuala Lumpur and the Thai border. Butterworth has a modest population (recorded at 71,643 in 2010), with a majority being Malaysian Chinese. 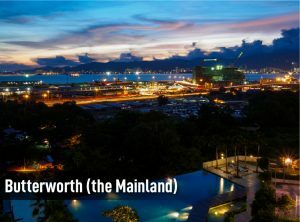 Properties at Butterworth tend to be priced lower than their counterparts in Penang Island, making them highly affordable and ripe for investment. 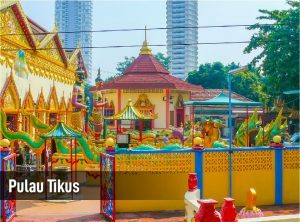 Squeezed between Gurney’s seafront and the north-eastern part of George Town, Pulau Tikus is one of Penang Island’s most affluent suburbs. Chock full of good food and scenic sites, this area is considered the prime location for property investment in the whole of Penang. 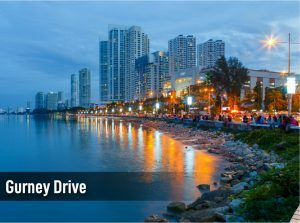 Also known as Persiaran Gurney, Gurney Drive is perhaps one of the most well-known places in Penang. The place is filled with hawker stalls and is filled with exciting restaurants that come alive at night. It all adds up to a truly unique dining experience, not to mention the sea view. All of this makes Gurney Drive an enviable place to make a home and a great area for real estate investments. These areas are a few of the prime locations for investment. If you find a good property in these locations, you can be sure that you will glean many benefits from it. Looking for more properties in Penang? Talk to us, send us a message at hello@iqiglobal.com or call us at 012-299-6155 or 03-7450-6655.